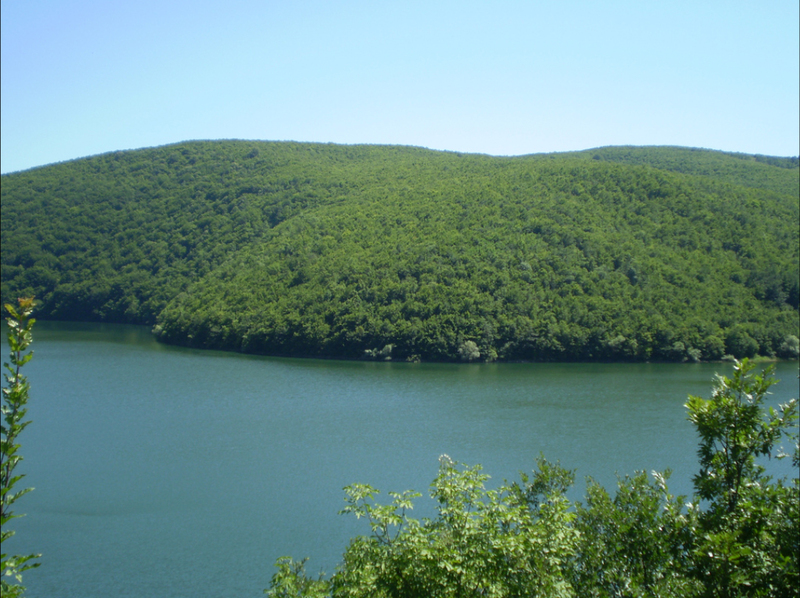 What can I expect from Batllava Lake? 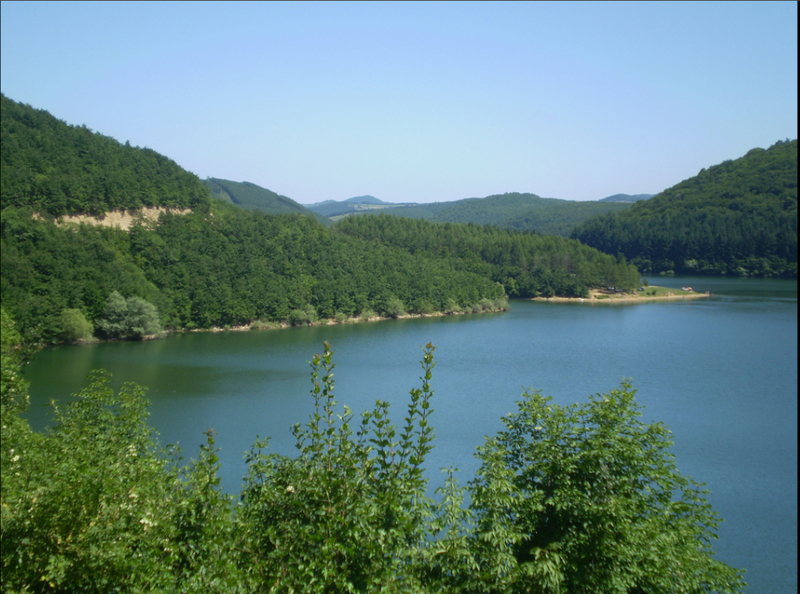 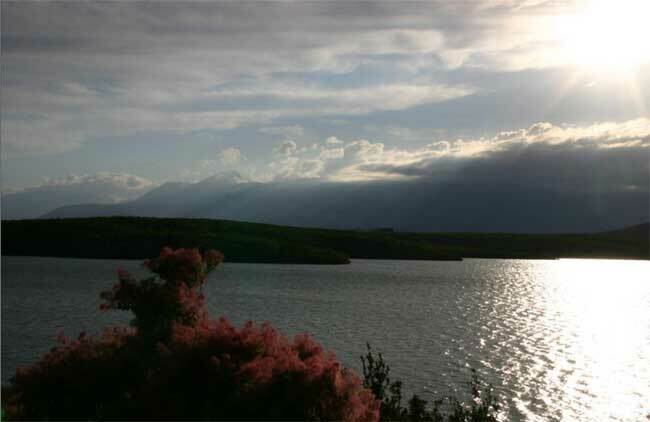 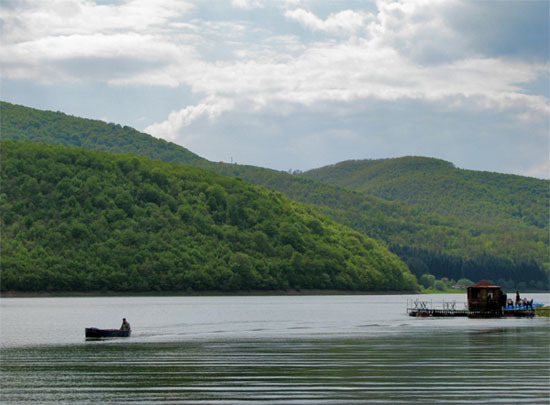 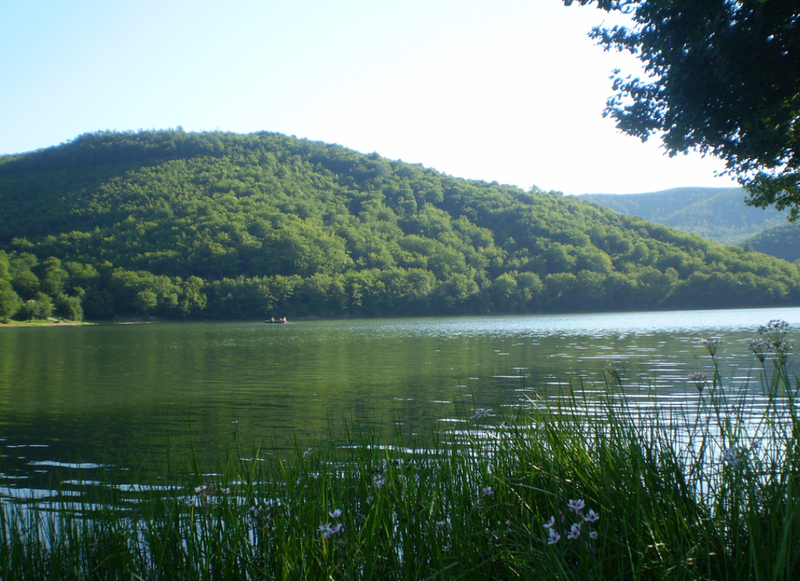 Batllava Lake is one of the biggest lakes in Kosova located in the eastern part of Kosova. 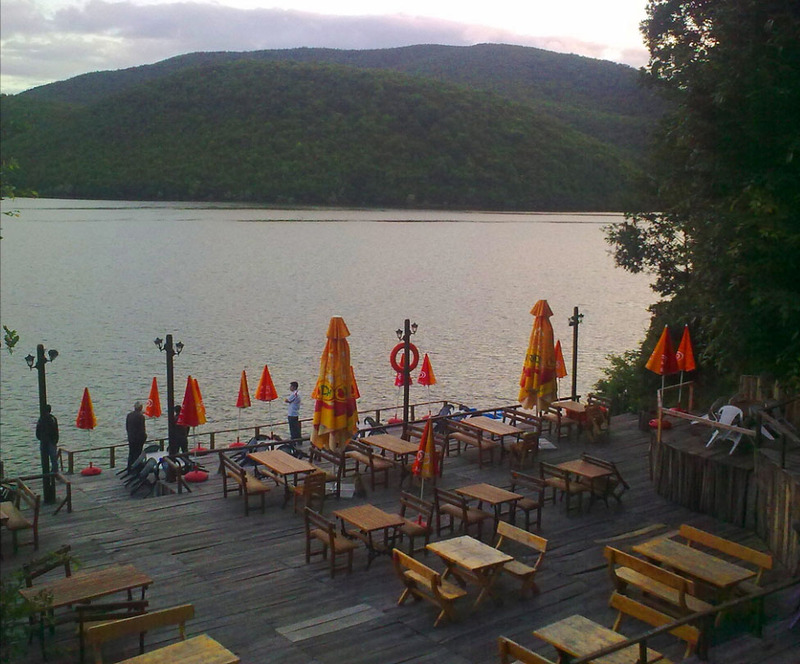 It is fed by the Batlava River. 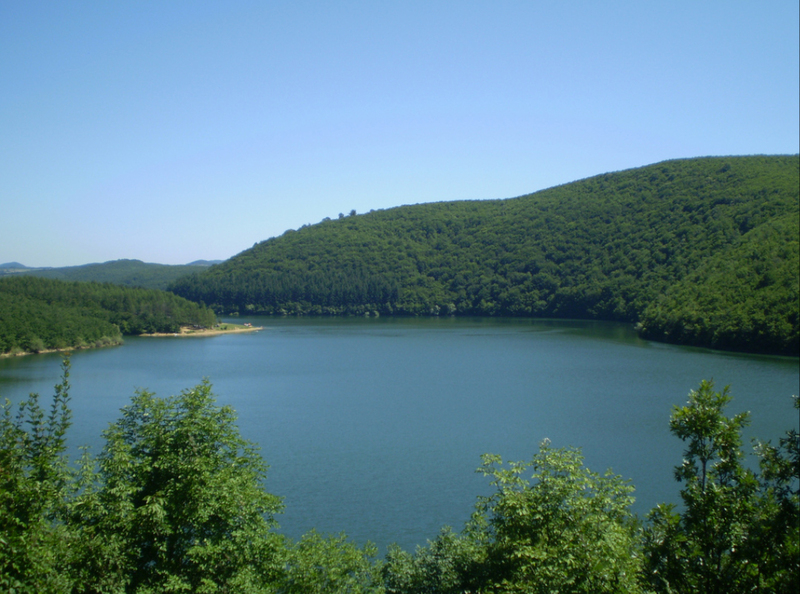 The lake has an area of 3.27 km² and a maximum depth of 48 meters. 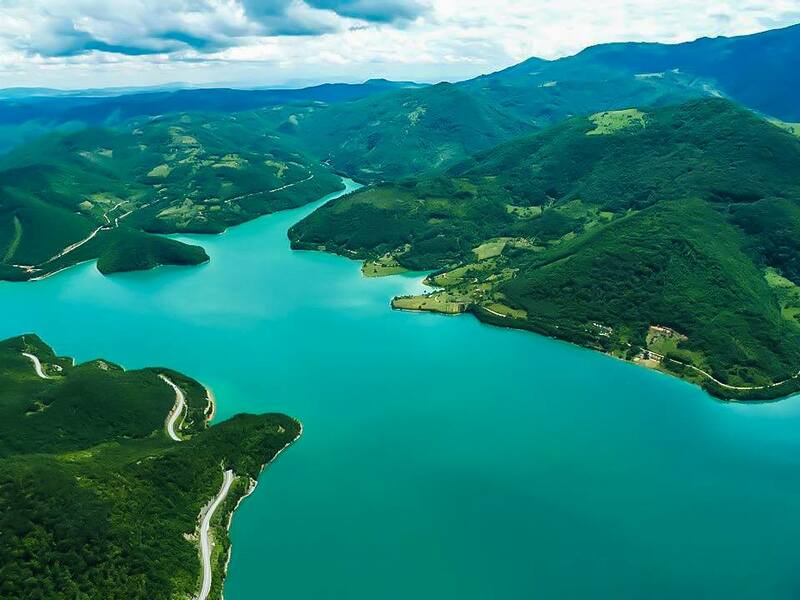 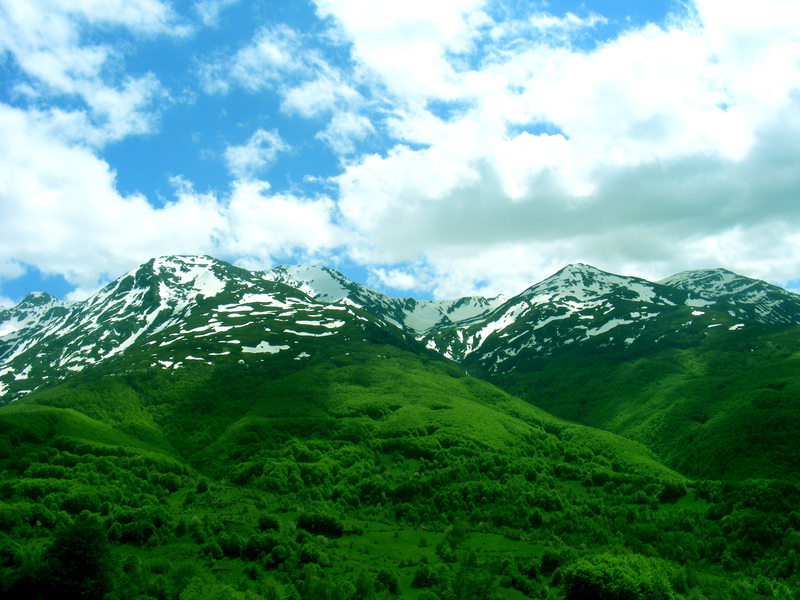 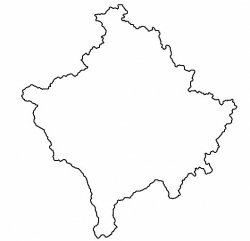 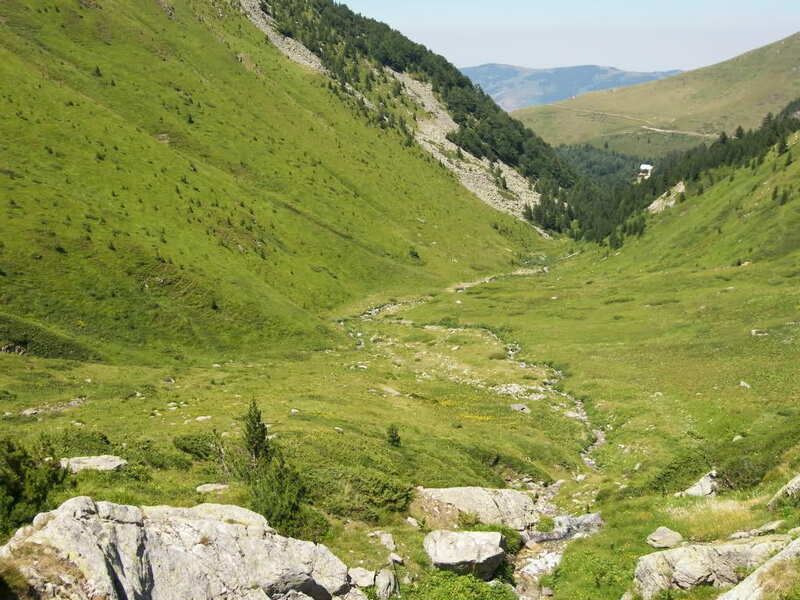 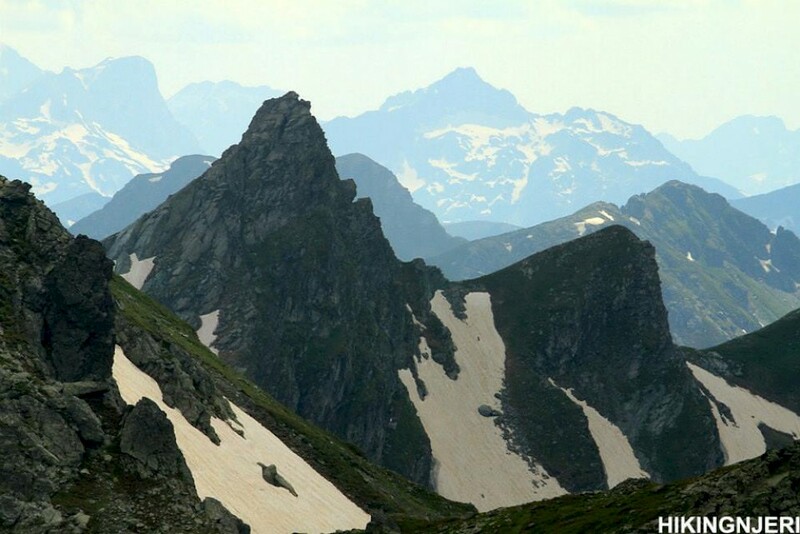 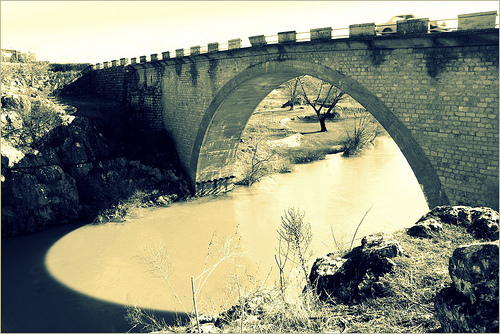 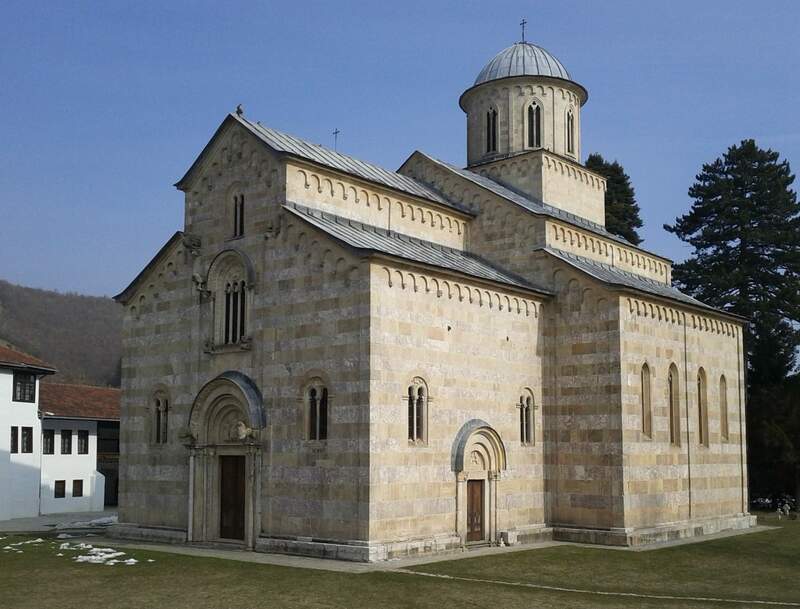 It serves as the main source of drinking water for the territory of Prishtina and Besiana (Podujeva), and is one of the most popular touristic destinations for Kosovars.